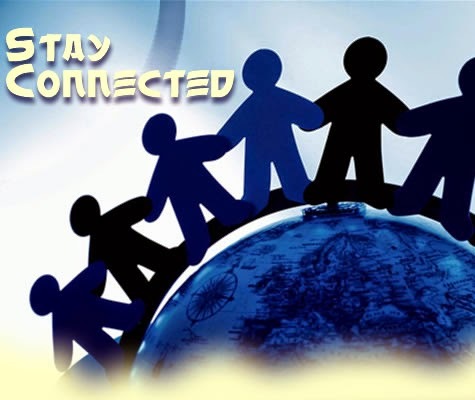 As we continue to support the 'Get Connected, Stay Connected' campaign from BNI HQ, we will summarize the monthly topic here and include links to the previous month as well. This month we are looking at groups within BNI Connect, first how to join one (July) and then how to create one (August)! June's topic was "Build Your Network"
Below is the step-by-step process for you to complete for July’s portion of the “Get Connected - Stay Connected!” campaign. Click on the Magnifying Glass icon and search for a group that may be of interest to you, i.e. your profession, groups created by Founder, Dr. Ivan Misner, etc. After you join a group…Don’t stop there…Participate! Below is the step-by-step process for you to complete for August's portion of the “Get Connected - Stay Connected!” campaign. Now you’re ready to Get Connected - Stay Connected with your group members! View posts and submit posts on a regular basis to your group members to stay connected!